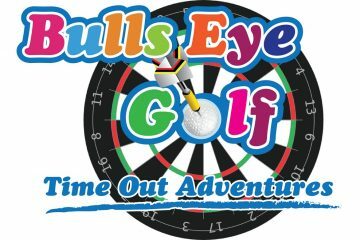 Bulls-Eye Golf is great for birthday parties, as a conference ice-breaker, as a fun group or family-friendly activity. So if you're looking for some fun, try Splash or Bulls Eye Golf today! WIN CASH AND GREAT PRIZES! Can you get a hole in one! 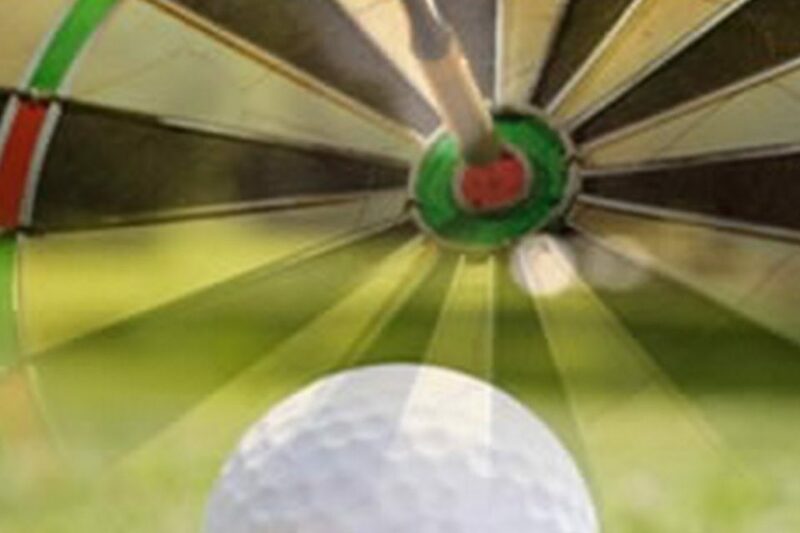 What makes Splash or Bulls Eye Golf so popular? 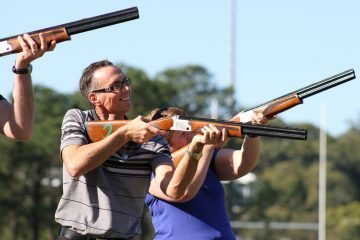 Whether it’s Splash Golf on water or Bulls Eye Golf on land, these activites are full of nail-biting moments as you watch in anticipation to see if you score a direct hit or even better score a Bulls Eye (hole in one)! 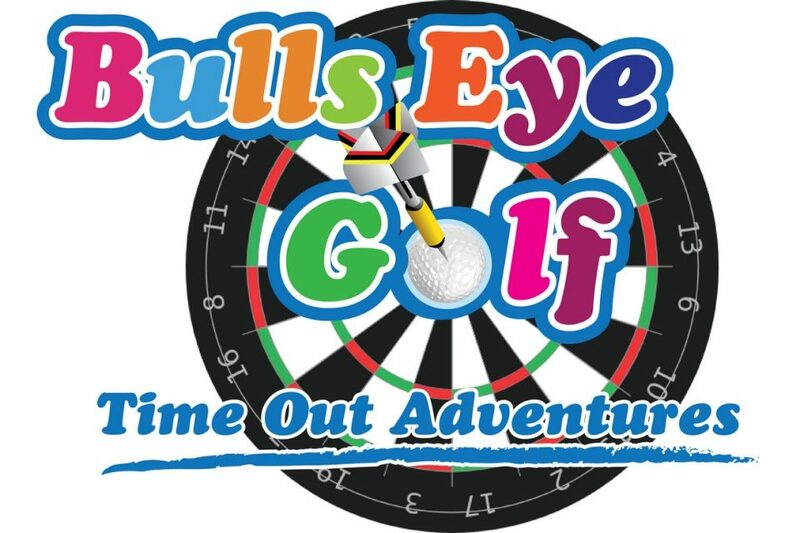 Players beware, Splash and Bulls Eye Golf is highly addictive! Steady yourself, aim and swing away! Then watch, hold your breath and start praying whilst you watch to see if you hit the target or get a hole in one to win some great prizes. 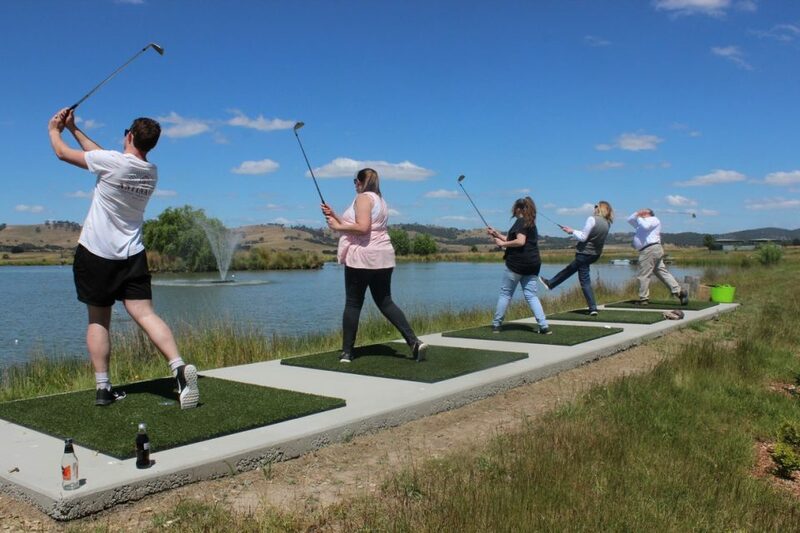 Splash Golf @ Grange Cleveland Resort – Lancefield – This is a great location, the Macedon Ranges is your backgrop as you step up to the mat and see if you can hit the targets spread around the lake. 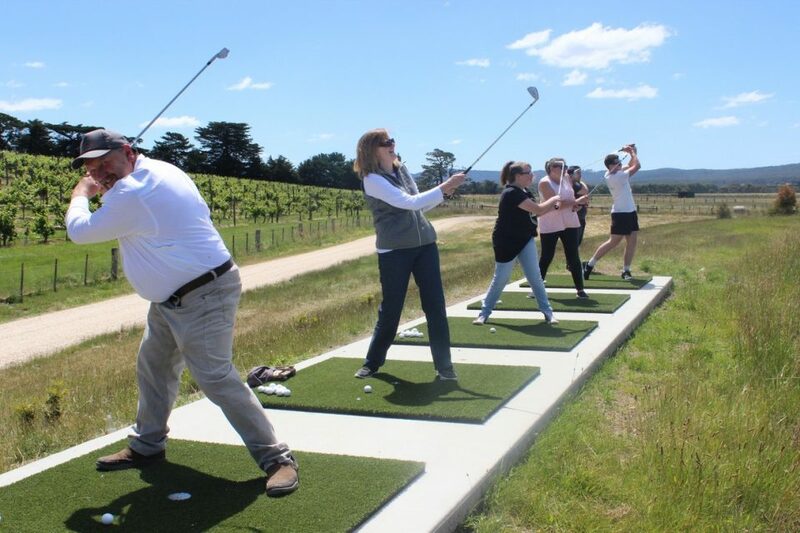 Bulls Eye Golf @ Balgownie Estate – Yarra Valley – The hills of the Yarra Valley is your backdrop as you step up to the platform and swing away to see if you can hit some of the targets on land some distance away. 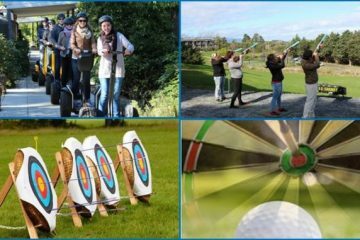 Why not experience some of our other great activities whilst visting either of these locations such as a Segway Vineyard Tour or Laser Clay Shooting or the fun of the medieval sport of Archery. Afterwards, stay for a bite to eat or a drink and soak up the ambience of these great resorts. Q: HOW MANY PEOPLE CAN PLAY AT ONCE? Up to 4 people at a time will step up to the mat and have a turn. 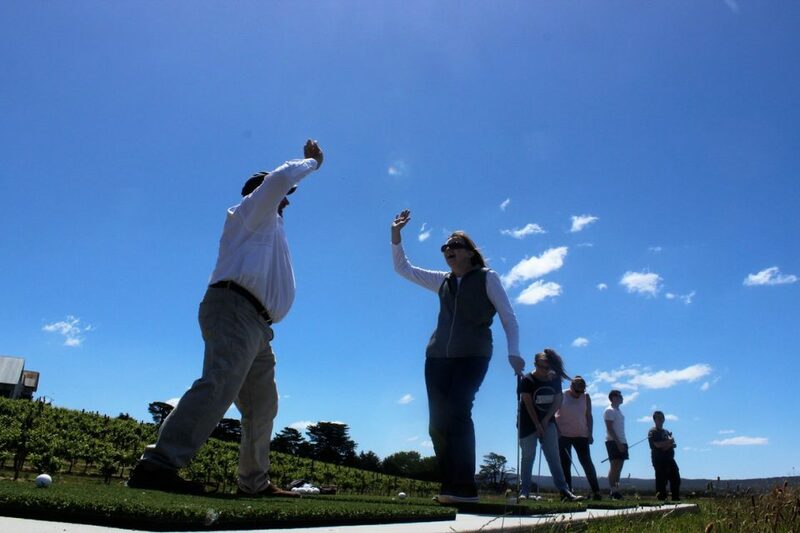 The session lasts for up to 30 minutes to allow for up to 12 people to play. You will receive 30 balls in your bucket. It will normally take you approximately 10-15 minutes to launch all your balls at the targets. Q: WHAT TIME DO I NEED TO GET THERE BEFORE THE SESSION STARTS? You are responsible for the equipment whilst in your possession. Therefore if you damage it, you will be required to provide a $100 security deposit by way of credit card. This money will be retained until such time as we can get a quote for the damages. Once we know the full costs, you will be required to pay these within 7 days. No, the session still proceeds even if it is raining. If we decide the rain is to heavy or there are dangerous thunderstorms, for safety reasons we may elect to reschedule your session to another day, if this day is unsuitable for you, we will provide a full refund. 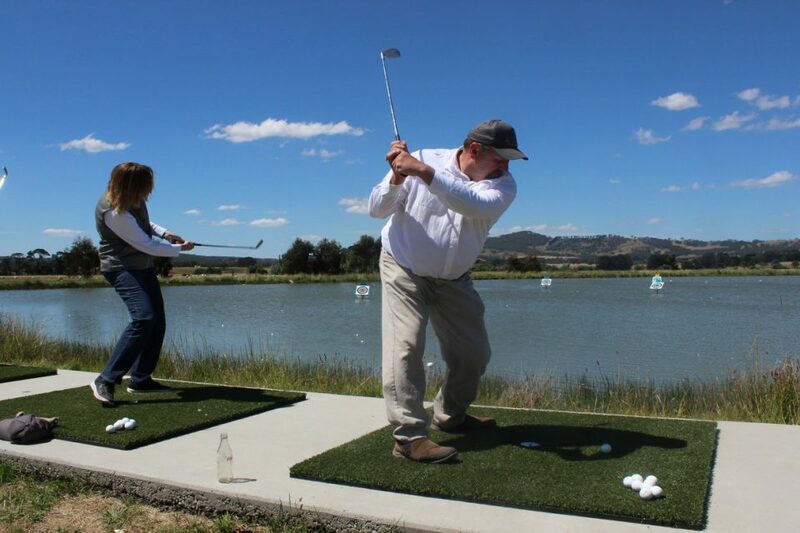 Splash or Bulls Eye Golf: Now playing at a venue near you!